Smartphone attachable lens-style cameras have been around for a while. Sony has released a bunch of them in the past to allow smartphone users to take better photos with their phone. 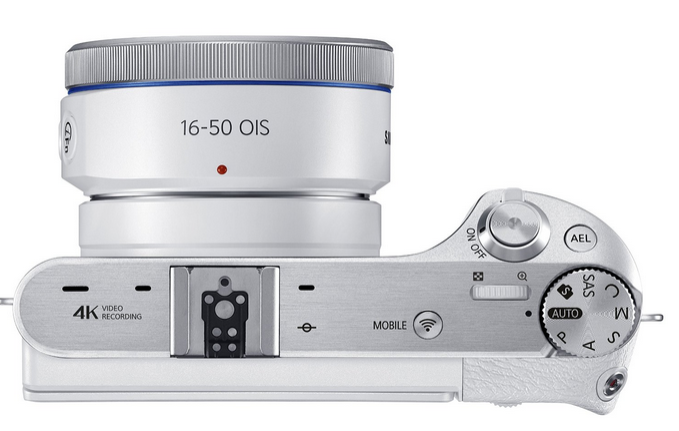 The Olympus Air Lens Camera is an open platform camera that pairs with your smartphone, allowing you to capture 16 MP resolution images on the go. The device does not need to be attached to your phone to work. The above video shows the Olympus Air camera in action. It is expected to be compatible with iOS and Android devices. It will allegedly be able to capture DSLR quality photos. We are not sure when you can buy it in the U.S. though.